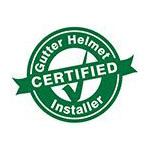 Since 1983, Gutter Helmet® of St. Louis, Mid-Missouri and Kansas City has been solving rain and gutter related problems for homeowners. 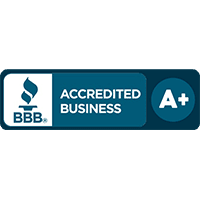 We understand the importance of controlling the water around your home and having it go where you want it to go, not where it wants to go. Recently, we introduced SunShade and SunScreen by Gutter Helmet®, a line of retractable awnings and motorized screens that are unsurpassed in quality, warranty and innovation.